PRE-OWNED & AFFORDABLE!!!! 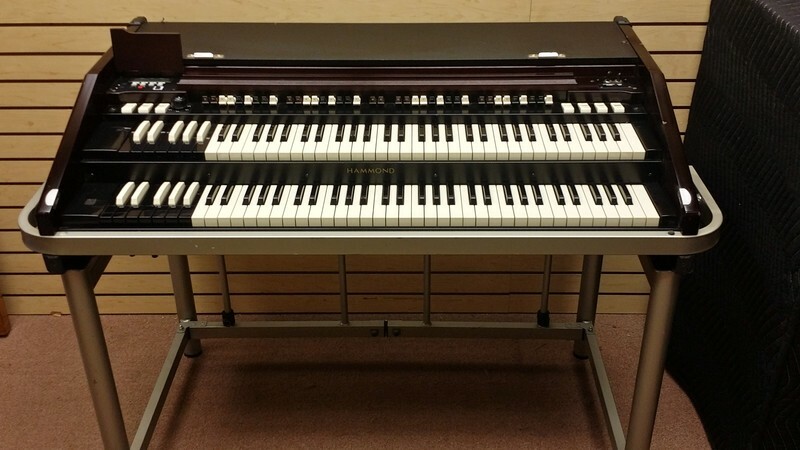 Hammond B3MK Series Portable Organ - Execellent Condition - A Great Buy - Plays & Sounds Great! Will Sell Fast! Affordable! Available!